June 5, 2017 — More than 1,300 alumni visited Grinnell’s campus for the College’s 138th Alumni Reunion Weekend. This was the second-largest turnout in the College’s history. Below are some highlights from the weekend. 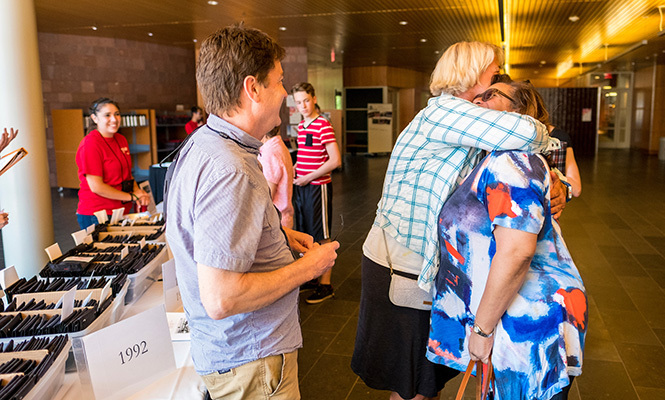 Grinnell welcomed more than 1,300 alumni back to campus for Reunion this year.